Are you the type to go against the grain and look for the anti-“hype” goods? Do you refuse to succumb to the high prices of the aftermarket? Sneaker News is welcoming back our monthly Budget Heat series at just the right time, because we’re aiming to highlight a worthy cluster of footwear options for men and women that can spice up any wardrobe. Each of our hand-picked options are both unique in their own way and thoroughly on-trend if you’re looking to add an accent piece, and the best part is that each selection is $100 or less at retail. Check out our staff-selected picks below, make your pick-ups if you find something you like, and stay tuned for the next segment. 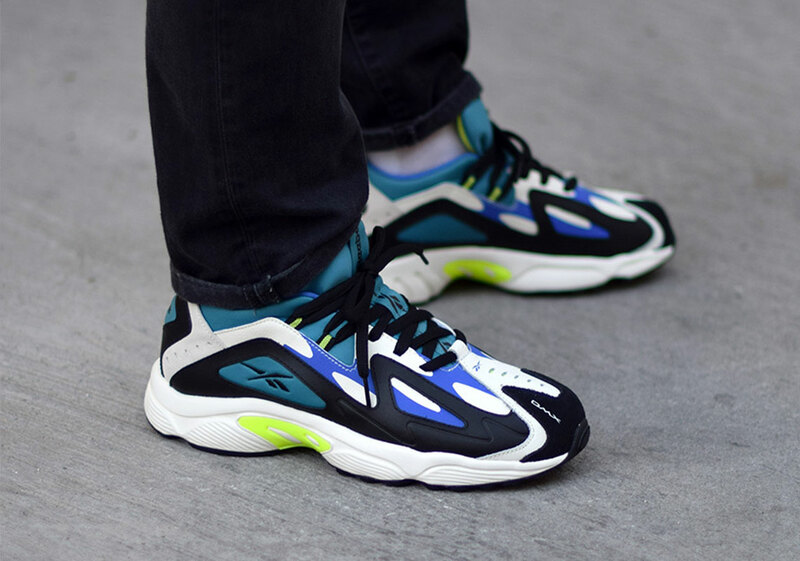 Drawing from turn-of-the century Nike designs, the all-new Nike Zoom 2K features a look that’s sleek and speedy, but still offers a heathy dose of 00’s lifestyle flair with its layered upper. This sail/white/black pair had a bit of a moment during Paris Fashion Week, and it can be all your own now for only $85 USD. Get ’em now at Need Supply. 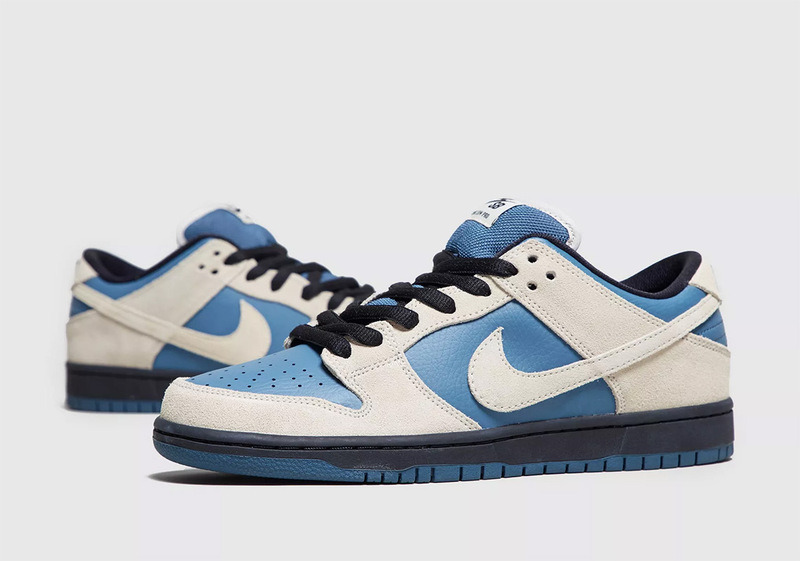 Adding an attractive in-line colorway to the resurgent Nike SB Dunk Low silhouette, this classic combination of Thunderstorm blue and Light Cream gives Dunk heads a chance at getting in on the return of Nike SB without having to pay resale prices. Grab these Dunks from SB accounts like Size? for around $90 USD. 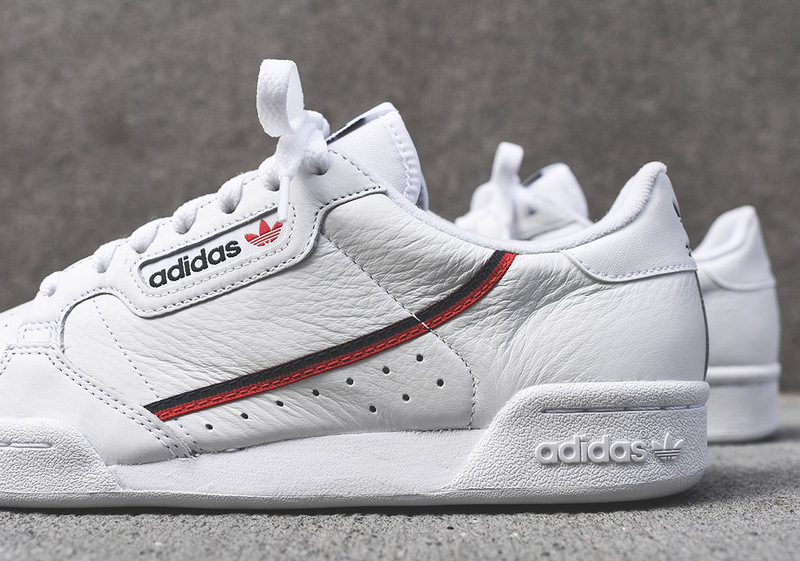 Clean, crisp, and Kylie Jenner-approved, the ’90s-inspired adidas Falcon was one of the biggest women’s-only sneakers of 2018. Like the look? You can grab this clean white/silver pair now from Urban Outfitters for an even $100 USD. 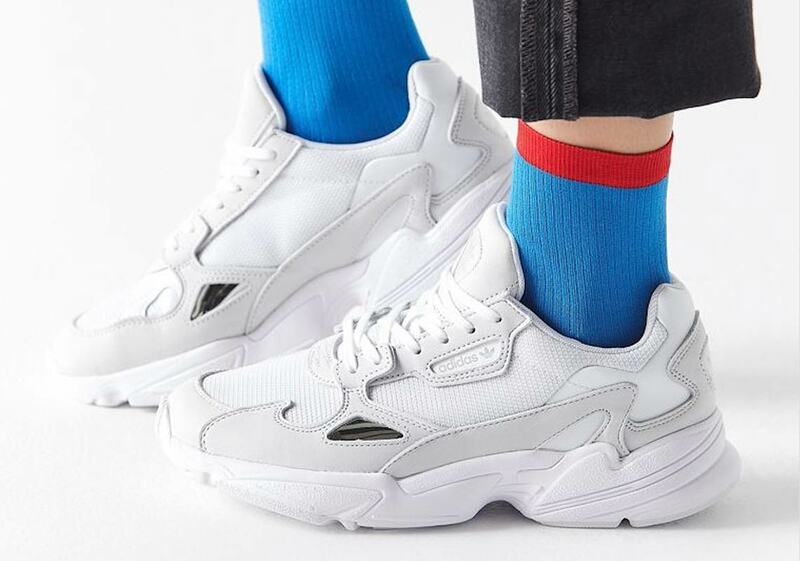 The bulky retro roots found at the peak of Reebok’s heritage are finally making their way back, with this DMX 1200 proving there’s nothing like a classic. Add a pair to your rotation right at retailers like Asphalt Gold. 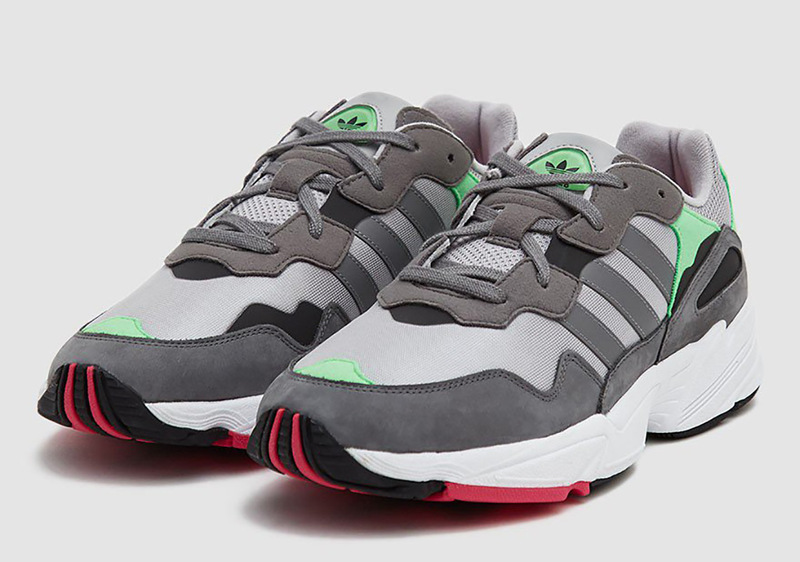 Revered for its retro runner aesthetic, the adidas Yung-96 is back once again in a Watermelon-like colorway that will have you dreaming of the warm Summer months ahead. Head over to Need Supply right now to add these to your lineup for just $100. A good pair of go-anywhere black kicks is an absolute must in the wintertime. 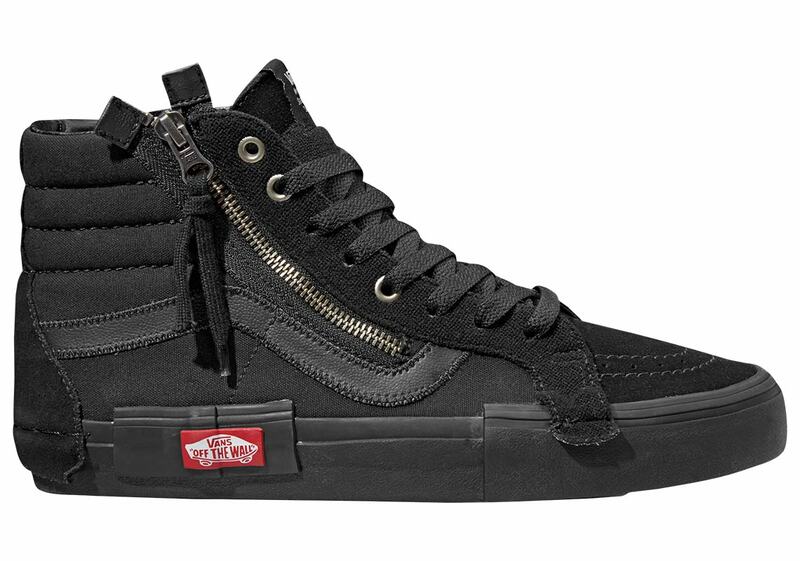 The Vans Sk8-Hi is certainly no stranger to masterful monochromatic makeups, and the Reissue Decon Cap adds a healthy dose of Virgil Abloh vibes to the legendary silhouette — courtesy of its intentionally jumbled accents and large zippers. Scoop a pair from Foot Locker now for $95 USD. History often repeats itself, yet it never looks quite as right as this 80s inspired tennis kit, taking what’s great about the era in a minimal package. You can find your pair right now at adidas. 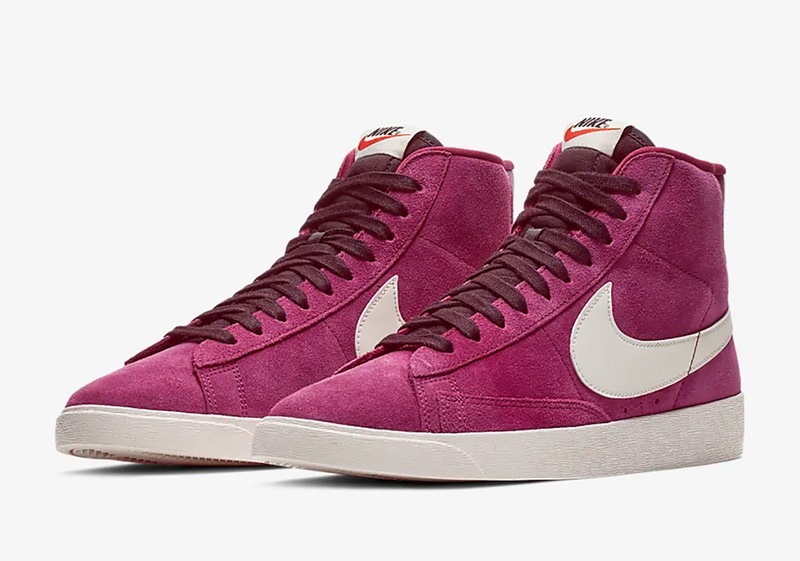 One of the more versatile silhouettes in Beaverton’s expansive archives, the Blazer Mid is back in a sleek True Berry outfit done up in premium suede for a quick luxe look. Female sneakerheads can head over to Nike to pick these up while they last. 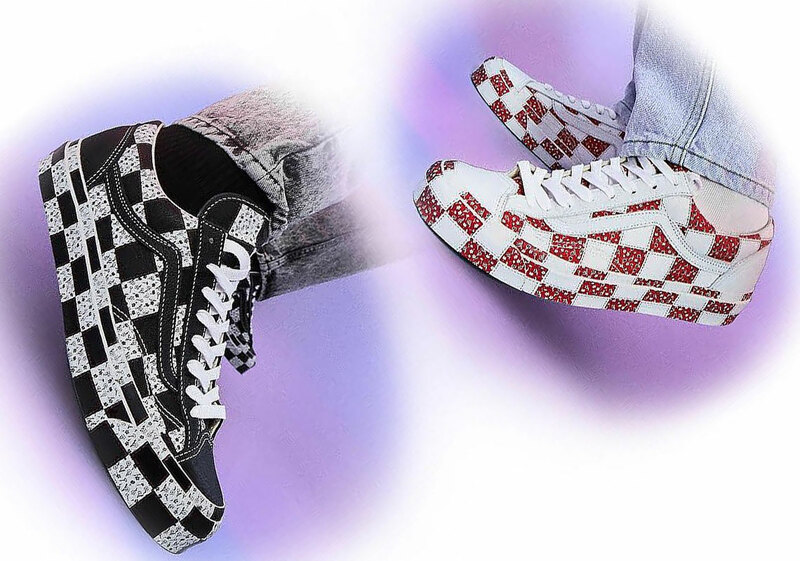 Vans is no stranger to the bold and this Opening Ceremony collaboration is no exception, fusing the classic checkerboard print with the concept of quilted blankets. If you’re looking to make a statement, grab your pair right now at Opening Ceremony. 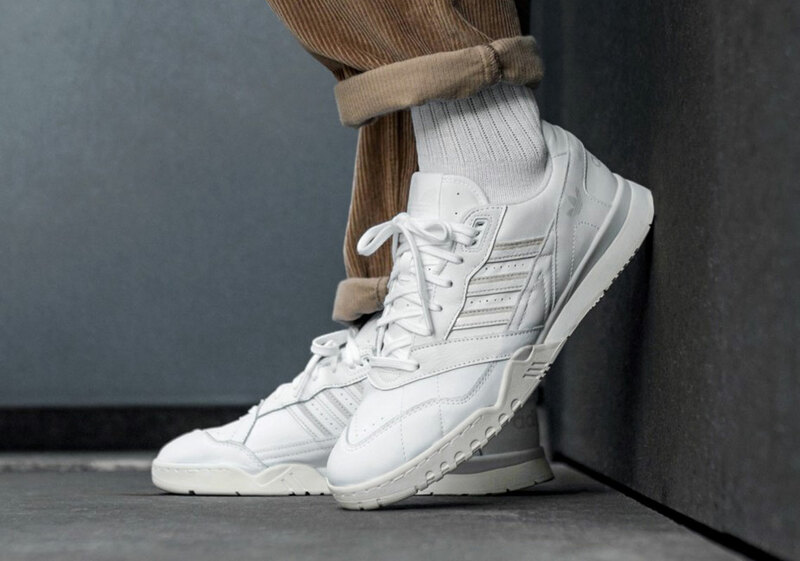 Helping inspire the popular adidas Yeezy Powerphase silhouette, the adidas Continental 80 returned to shelves with a vengeance in 2018, offering up a slight reprise from a market oversaturated with chunky “dad” shoes. Purchase the original white, red, and navy colorway from Bloomingdales right now for $80. The post Budget Heat: January’s 10 Best Shoes For $100 Or Less appeared first on Sneaker News.